Increase Reach: With a variety of formats in every market and national networks also delivering programming directed to specific demographic or interest groups, Radio allows advertisers to zero in on large numbers of consumers in the age demographics and socio-economic characteristics they need to reach to successfully market their products and services. While Web sites also deliver niche markets, many are small and users are not all on the site at the same time. Radio supplements the somewhat narrower reach of most Web sites, resulting in effective exposure across platforms. Radio generated an average 29% lift in Google search activity. Search as a result of radio advertising is greater on weekdays versus weekends. Radio driven search is higher during midday hours. 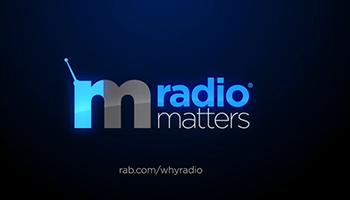 Quality of radio creative has a direct impact on increased search behavior.